Enjoy a cup of freshly ground coffee along with our homemade desserts and pastries made fresh daily in our pastry kitchen. Whisk & Paddle serves all-day breakfast and hearty meals. 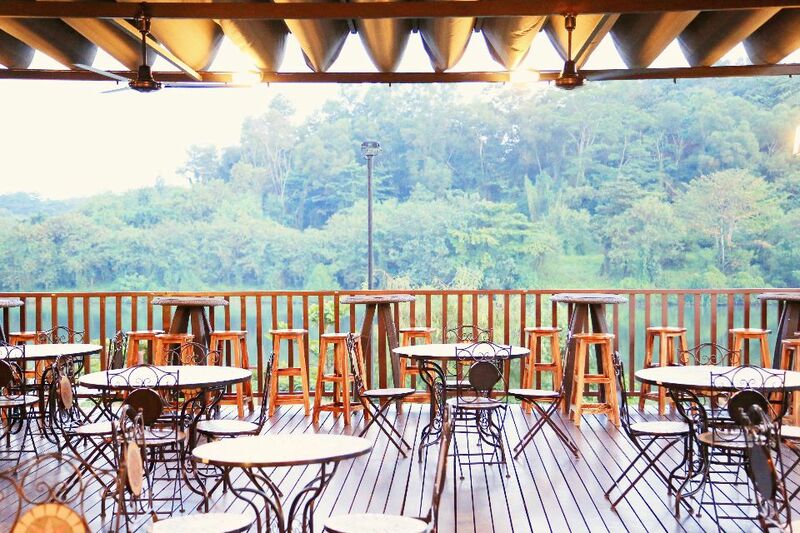 Choose to relish in the tranquil ambience our riverside café has to offer in the day or enjoy an ice cold beer under the stars at our veranda at night.